An electrocardiogram you can take yourself in your home. Just imagine taking your own eletrocardiogram (ECG) at home and have the results automatically and immediately electronically transmitted to your doctor. That’s right, record the state of your heart anytime you feel it’s necessary or on a schedule set by your doctor. No, this is not science faction, but now actually exists. It’s here. For senior citizens that suffer from cardiovascular disease, getting an ECG once a month or every six months may not give an accurate picture. Essentially, that one testing is random and there are just too many gaps. Real-time monitoring solves this dilemma. Eko, a company that makes advanced and innovative stethoscopes is now releasing its Eko DUO combination stethoscope/ECG monitor. This device works along with a paired smartphone or tablet, and allows you to simultaneously record patients heart sounds and ECG tracings. 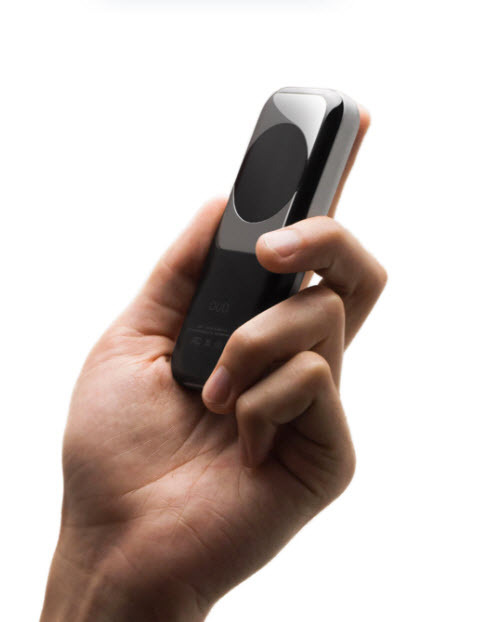 The DUO makes it easy to capture ECG intervals and systolic time intervals that can help to diagnose heart failure and detect atrial fibrillation. Your doctor can share all the data the device captures with other physicians, if a second opinion is necessary. The same data can be automatically uploaded to a patient’s electronic medical record. Don’t worry about data security as the transmission is via HIPAA-compliant encryption. In addition, physicians can actually prescribe the Eko DUO to their patients, allowing for anytime/anywhere gathering of basic heart data. This is great as it can help your doctor fine tune drugs, dosages and treatments. The Eko DUO also comes with an earpiece that does not put as much pressure on the ear while blocking out the surrounding noise. And, since the system is digital, the device is able to deliver the necessary bass and higher frequencies even in loud environments. If you prefer your own headphones, you can plug them into the DUO’s standard 3.5mm slot.